To apply for a BA, or a two or three-year diploma at drama school, you need to be 18 by the time the course begins. However, many applicants don’t secure a place until they are older than 18. For younger candidates, their level of maturity, rather than their age, may count against them. 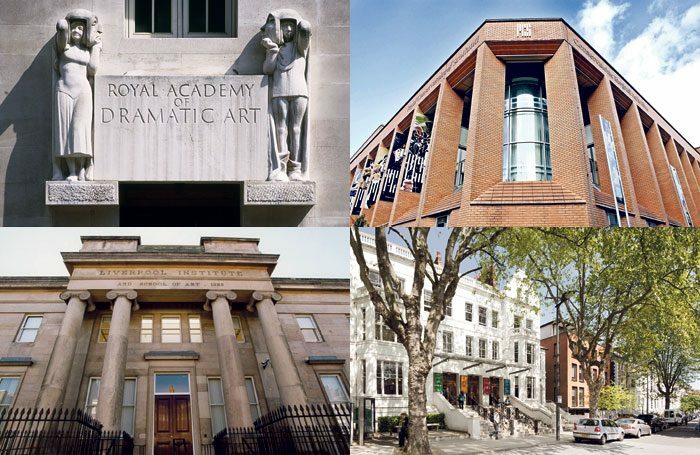 Drama schools need students to be emotionally mature, comfortable in their own skin and open. Through the Universities and Colleges Admissions Service (Ucas). With a postal application sent directly to the school. Get someone else to read over your application to check for mistakes. Once you’ve sent it off, it normally takes one to four weeks before you receive an audition date. Be prepared for your audition to be held at any time from just a few weeks’ notice to as long as a few months’. When should I apply for drama school? October and November are good months to apply. Royal Central School of Speech and Drama strongly advises you to submit your application as early as possible – certainly before January 15, which is the Ucas deadline. Some schools accept applications at a much later date, but they may charge more for late auditions or the course may become full before you have a chance to audition. Didn’t get into drama school? What now? What if I can’t afford the audition fees? This normally depends on the school’s location. Some schools in London and the South East, however, do offer regional auditions. Guildford School of Acting, for example, offers auditions in London, Belfast, Edinburgh, Cardiff, Birmingham and Manchester. And RADA offers auditions in Los Angeles, New York, Manchester, Chester, Leicester, Newcastle, Plymouth, Bristol and Dublin. For the acting courses, most schools require you to have prepared a contemporary monologue and a classical one. However, some schools require a third monologue so be careful to check each school’s requirements. Musical theatre candidates are often asked to prepare two songs and will be expected to take part in a dance class. Once you are well prepared, Amos advises that, above all, those auditioning should be “brave and open”. It’s also very important to take good care of yourself physically and mentally – for the audition and the training if you win a place. How do I choose a monologue? How do I ace the audition? Be very careful whose advice you listen to. Sadly there are many poor drama teachers out there who will suggest monologues that don’t suit you or will over-direct you. The audition panel is looking to see your authenticity and creativity, not your drama teacher’s interpretation of a monologue. 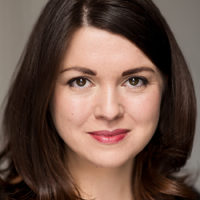 There is an excellent video on how to master the drama school audition by Ali de Souza, the BA acting programme coordinator and lecturer in acting at the Royal Conservatoire of Scotland. For all of you auditioning for drama school: be prepared, be brave and be open. Good luck!